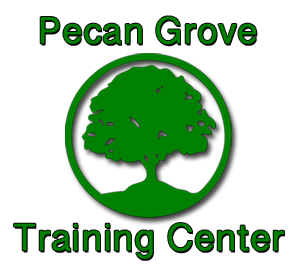 To arrange a tour of our facility, please contact the Admission office at 318-448-0291 or email us at kara@pecangrovetrainingcenter.net. Staff on duty 24 hours 7days a week. Administrative staff on call after hours. Individual must have primary diagnosis of intellectual developmental disability as follows: autism, down syndrome, cerebral palsy, etc. 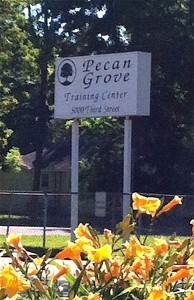 Call and schedule your guided tour of our homes.